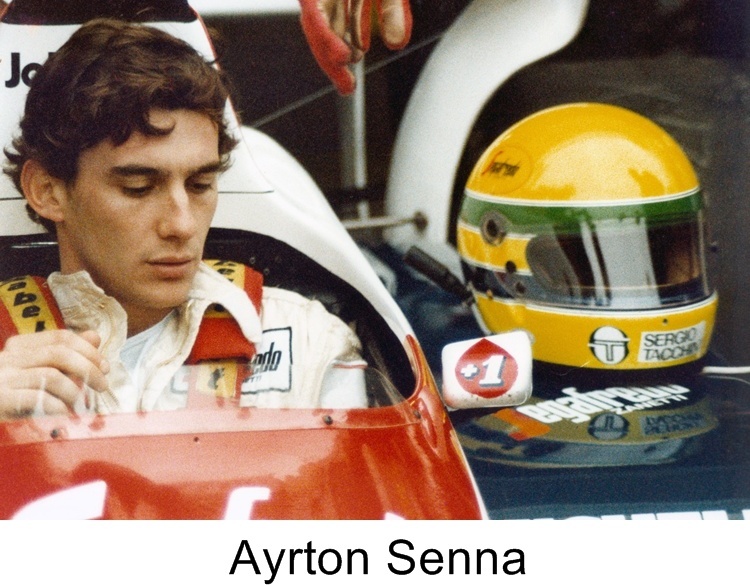 When Asif Kapadia signed on to make a documentary about three-time Formula One world champion race car driver Ayrton Senna, he and everyone else involved assumed they were going to make the typical doc. The ratio they worked out was that Senna would include 14 minutes of archival footage of the Brazilian racing legend. The rest would be talking heads. That was before anyone really looked at the wealth of archival material. Good call. Senna unfolds with the tension and immediacy of a Formula One race careening through the movie theater, bringing the iconic driver’s career to vivid life. Sneaking into January’s Sundance Film Festival for its US premiere with little fanfare, it was quick off the blocks, winning the Audience Award for World Cinema Documentary there. Since then, it won the Best International Feature audience prize at the Los Angeles Festival and it had the biggest theatrical opening of any documentary this year. And while it might be expected that Formula One fans would flock to it, the film’s appeal is crossing over to people with no interest in the sport and to whom the name “Ayrton Senna” previously meant nothing. To Kapadia, this success dates back to the decision to lose the talking heads. Researchers around the globe chased after material on Senna, but what really made a difference was the unprecedented access to the Formula One archive given to the production by Formula One head Bernie Ecclestone. With or without that wealth of footage, Senna’s story is a compelling one with multiple facets, beginning with his rise through the Formula One ranks. “In Formula One, the cars are not the same. They are totally different. 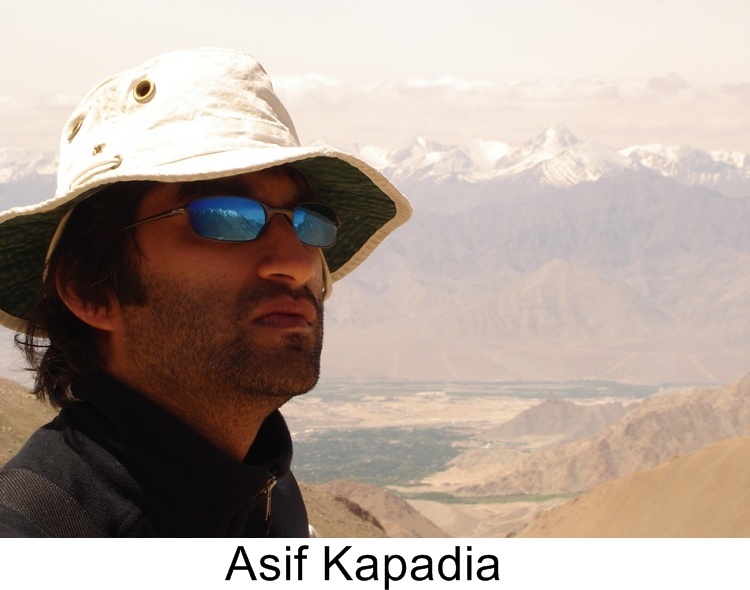 They are totally unequal,” observes Kapadia. “The richest ones start at the front with the best of everything. The weakest ones start at the back and you’re meant to race. It’s obvious who’s going to win. The guy with the most money and the best car is up front. There is much more to Senna’s story than his ability to win races. He was a devout Catholic. He was a passionate advocate for safety and unafraid to take positions that put him at odds with the racing establishment. In Brazil, he was a national hero, that love affair reaching its apex at the 1991 Brazilian Grand Prix, a race he won despite problems with his gear box that forced him to drive the last laps of the race stuck in sixth gear. Then there was his rivalry with his McLaren teammate Alain Prost. Every hero needs a villain and Senna found his in the Frenchman, a four-time world champion with whom he repeatedly locked horns both on and off the track. Kapadia compares their relationship to Muhammad Ali’s with George Frazier and George Forman or Bjorn Borg’s with John McEnroe. “They’re so different as people,” he says. “They have different ways of driving, different ways of winning, different ways of dealing with people. Rivalry with Prost or any other driver could only motivate Senna so far, Kapadia believes. After spending two and a half years wading through the Formula One archive and putting the film together, gradually winnowing a seven-hour assembly to a 106-minute final cut, he has come to a conclusion about what drove Senna toward racing superstardom.